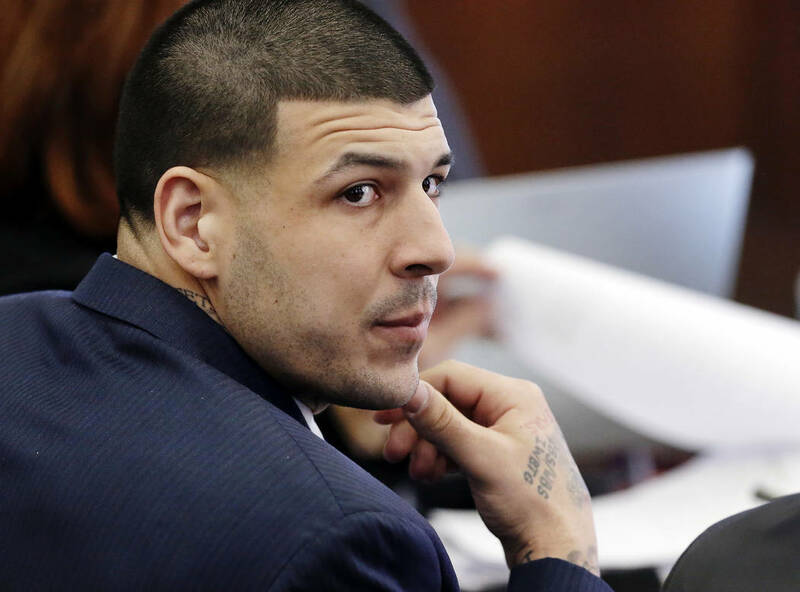 Former NFL star Aaron Hernandez, who was serving a life sentence for a murder conviction and, just days ago was acquitted of a double murder, died after hanging himself in his prison cell early Wednesday. 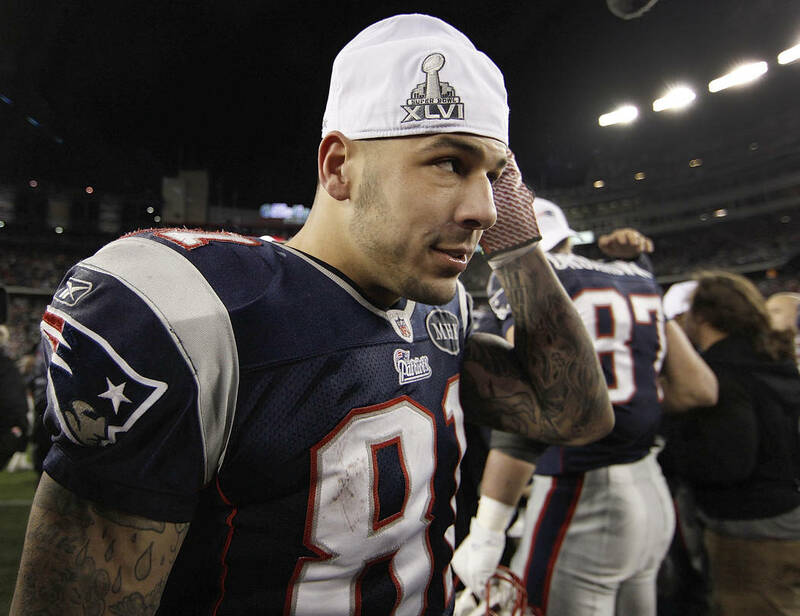 BOSTON — Former NFL star Aaron Hernandez hanged himself in the prison cell where he was serving a life sentence for murder, officials said Wednesday, the same day his ex-teammates on the New England Patriots were set to visit the White House to mark their Super Bowl victory. His death came just days after the 27-year-old athlete was acquitted in a second murder case. 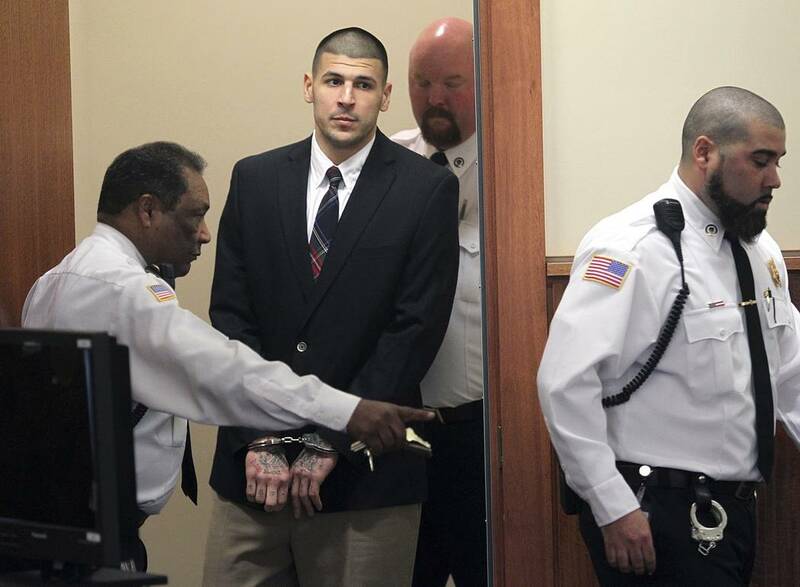 Guards found Hernandez just after 3 a.m., Correction Department spokesman Christopher Fallon said. The onetime tight end was taken to a hospital and pronounced dead about an hour later. 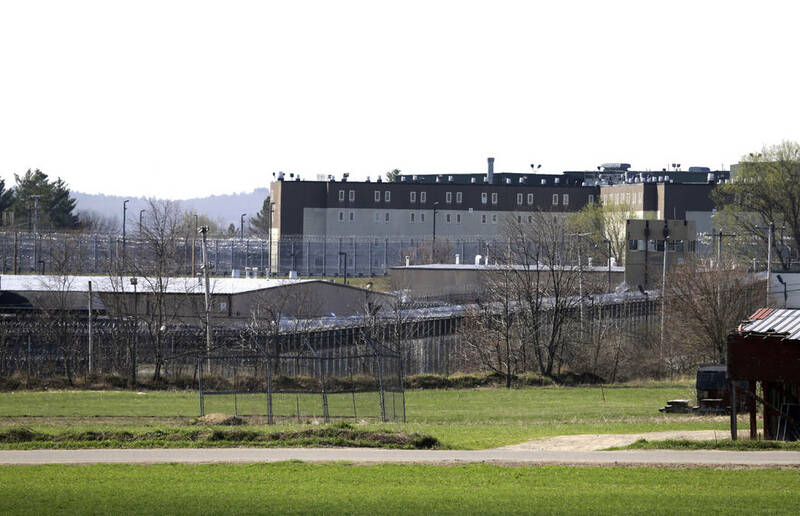 Hernandez had been housed in a single cell in a general population unit at the maximum-security state prison in Shirley. He tried to jam the cell door to prevent guards from opening it and hanged himself with a bedsheet tied to a window, Fallon said. Fallon said he was not aware of any suicide note. 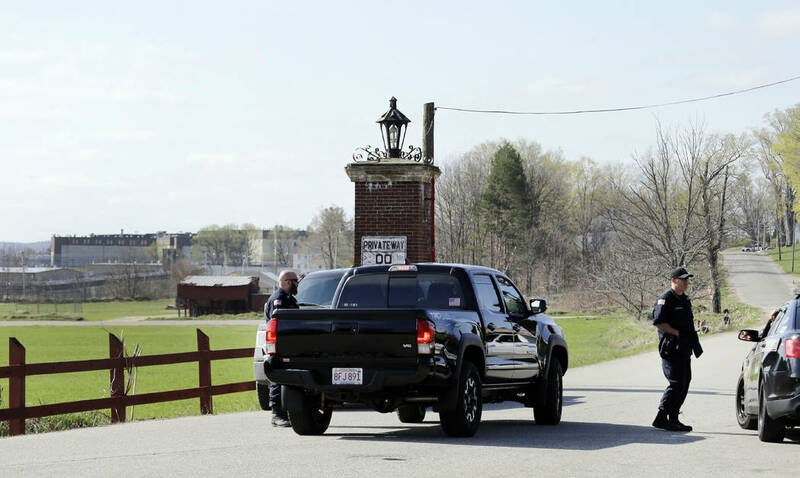 He said officials had no reason to believe Hernandez might take his life, and if they had had any such worries, he would have been transferred to a mental health unit. The Worcester County district attorney’s office and the Correction Department are investigating. Hernandez’s lawyer, Jose Baez, said he will conduct his own investigation. “There were no conversations or correspondence from Aaron to his family or legal team that would have indicated anything like this was possible,” he said in a statement. The Patriots had no immediate comment. Hernandez helped the University of Florida win the 2008 NCAA championship, but he dropped to the fourth round of the NFL draft because of his behavior in college, where he failed a drug test, he was accused of punching a bar employee, and his name came up in an investigation into a shooting. 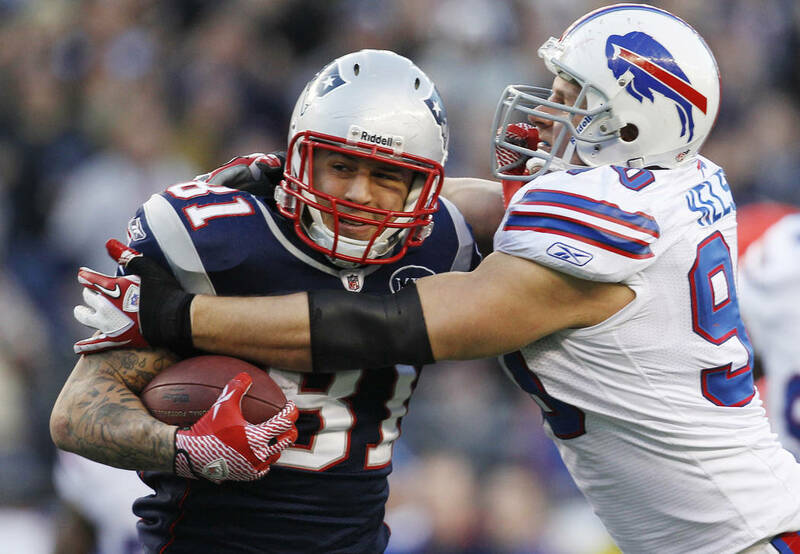 He was a productive tight end for the Patriots for three seasons, catching 79 passes for 910 yards and seven touchdowns in his second year to help the team reach the Super Bowl. In 2012, he signed a five-year, $40 million contract extension. But the team released him in 2013 after he was arrested in the killing of Odin Lloyd, a semi-professional football player who was dating the sister of Hernandez’s fiancee. He was convicted and sentenced to life without parole. Hernandez’s attorneys can move to have the conviction in the Lloyd case erased, said Martin Healy, chief legal counsel for the Massachusetts Bar Association. “For all intent and practical purposes, Aaron Hernandez will die an innocent man, but the court of public opinion may think differently,” said Healy. The legal principle is called “abatement ab initio,” or “from the beginning.” It holds that is unfair to the defendant or to his or her survivors if a conviction is allowed to stand before they had a chance to clear their names on appeal, in case some kind or error or other injustice was determined to have occurred at trial, Healy said. “It’s a surprising result for the public to understand,” he added. All first-degree murder convictions in Massachusetts trigger an automatic appeal. 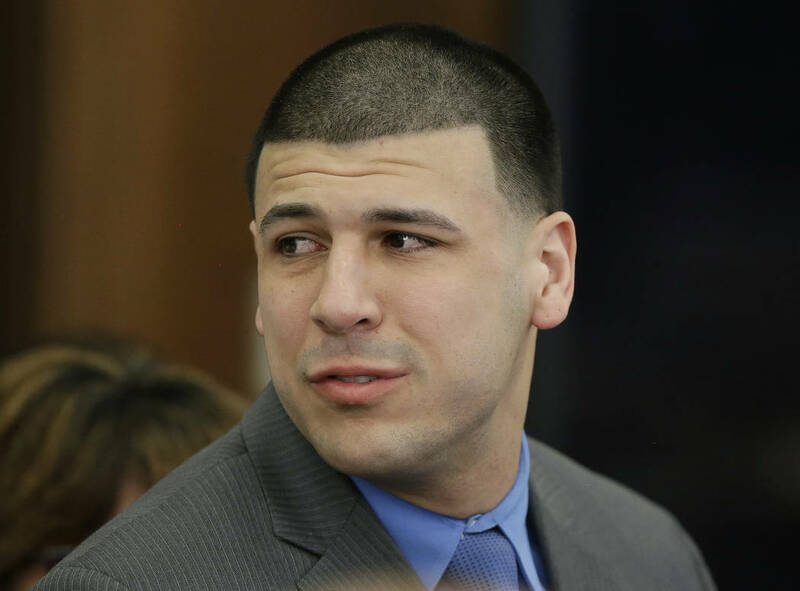 Hernandez’s appeal had not yet been heard by the state’s high court. Gregg Miliote, a spokesman for the district attorney’s office which prosecuted the Lloyd case, would not comment on the possibility of the conviction being vacated. 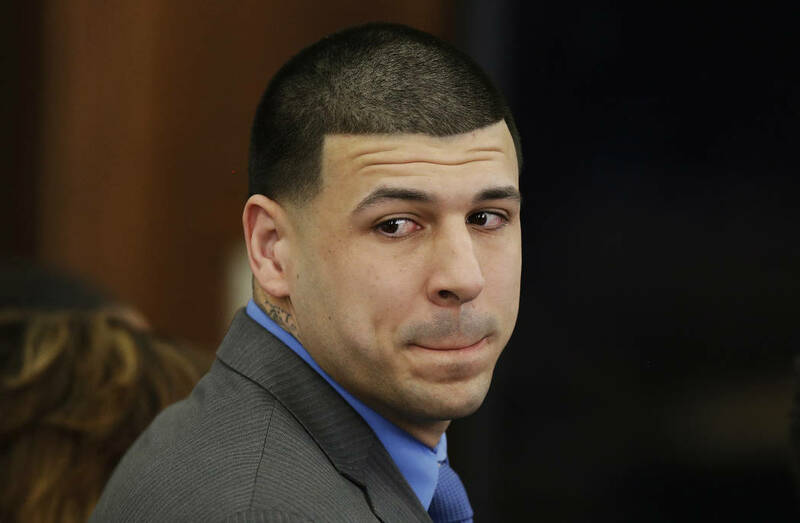 Last Friday, Hernandez was acquitted in the deadly 2012 drive-by shootings of two men in Boston. Prosecutors said he gunned them down after one of them accidentally spilled a drink on him in a nightclub. 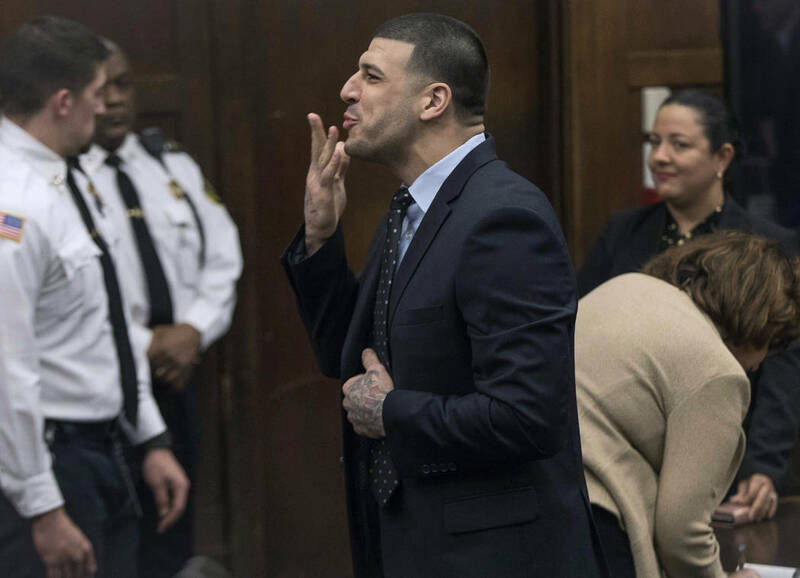 As the jury was deliberating last week, cameras spied Hernandez blowing kisses to the young daughter he fathered with fiancée Shayanna Jenkins. His death was “a shocking and sad end to a very tragic series of events that has negatively impacted a number of families,” said Bristol County District Attorney Thomas Quinn, who prosecuted Hernandez in the Lloyd case. Prosecutors suggested Lloyd may have been killed to keep him quiet about the 2012 Boston killings. Associated Press Legal Affairs Writer Denise Lavoie and AP writers Mark Pratt and Patrick Mairs contributed to this report.